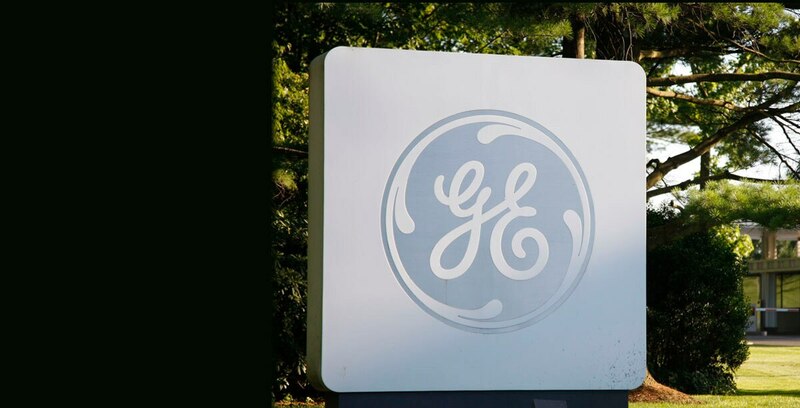 GE Healthcare offers internships across the country at its different locations. Phoenix Apartment Housing Spreadsheet: For the latest housing information from past and present GE Healthcare employees, area pros and cons, and tips for apartment searching in Phoenix, download the Phoenix Apartment Housing Spreadsheet . California Apartment Housing Spreadsheet: For the latest housing information from past and present GE Healthcare employees, area pros and cons, and tips for apartment searching in California download the California Apartment Housing Spreadsheet . Summer Housing for Barrington GE Healthcare Interns: Relocating to Barrington for your internship can be a great opportunity to meet new people and explore a new area. For tips on finding affordable and convenient housing for the summer, download the tip sheet for Barrington Interns Summer Housing . Summer Housing for Laurel GE Healthcare Interns: Relocating to Maryland for your internship can be a great opportunity to meet new people and explore a new area. For tips on finding affordable and convenient housing for the summer, download the tip sheet for Laurel Interns Summer Housing . Westborough Apartment Housing Spreadsheet: For the latest housing information from past and present GE Healthcare employees, area pros and cons, and tips for apartment searching in Westborough, download the Westborough Apartment Housing Spreadsheet . Summer Housing for Wilmington GE Healthcare Interns: Relocating to Wilmington for your internship can be a great opportunity to meet new people and explore a new area. For tips on finding affordable and convenient housing for the summer, download the tip sheet for Wilmington Interns Summer Housing . Troy Apartment Housing Spreadsheet: For the latest housing information from past and present GE Healthcare employees, area pros and cons, and tips for apartment searching in Troy, download the Troy Apartment Housing Spreadsheet . Aurora Apartment Housing Spreadsheet: For the latest housing information from past and present GE Healthcare employees, area pros and cons, and tips for apartment searching in Aurora, download the Aurora Apartment Housing Spreadsheet . Warrensville Heights Apartment Housing Spreadsheet: For the latest housing information from past and present GE Healthcare employees, area pros and cons, and tips for apartment searching in Warrensville Heights, download the Warrensville Heights Apartment Housing Spreadsheet . Florence Apartment Housing Spreadsheet: For the latest housing information from past and present GE Healthcare employees, area pros and cons, and tips for apartment searching in Florence, download the Florence Apartment Housing Spreadsheet . Summer Housing for El Paso GE Healthcare Interns: Relocating to El Paso for your internship can be a great opportunity to meet new people and explore a new area. For tips on finding affordable and convenient summer housing, download the tip sheet for El Paso Interns Summer Housing . Salt Lake City Apartment Housing Spreadsheet: For the latest housing information from past and present GE Healthcare employees, area pros and cons, and tips for apartment searching in Salt Lake City, download the Salt Lake City Apartment Housing Spreadsheet . Burlington Apartment Housing Spreadsheet: For the latest housing information from past and present GE Healthcare employees, area pros and cons, and tips for apartment searching in Burlington, download the Burlington Apartment Housing Spreadsheet . Glen Allen Apartment Housing Spreadsheet: For the latest housing information from past and present GE Healthcare employees, area pros and cons, and tips for apartment searching in Glen Allen, download the Glen Allen Apartment Housing Spreadsheet . Summer Housing for Seattle GE Healthcare Interns: Relocating to Seattle for your internship can be a great opportunity to meet new people and explore a new area. For tips on finding affordable and convenient housing for the summer, download the tip sheet for Seattle Interns Summer Housing .